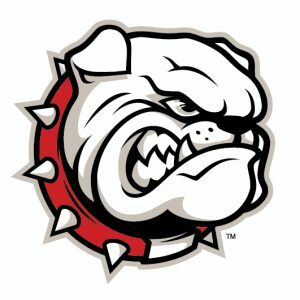 Birdies for Bulldogs | We Need You! 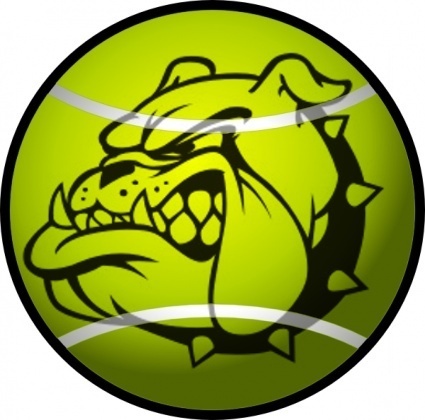 Last year, the Birdies for Bulldogs tournament raised almost $29,000 with over half of that going directly to the sport of choice of the sponsors and participants. Thank you so much for your support. In 2015/16, our athletes still need your financial support so mark your calendar to get involved in the 2016 Birdies Tournament. They day will be filled with fun golf, good food, and good entertainment. HERE’S HOW YOU CAN GET INVOLVED. PLAY GOLF. Sign up a foursome of join a team. Proceeds from your team will be split between Booster Club General Fund and your chosen sport! This is a great way for all sports to raise funds! SPONSORS. Who do you know that would like to sponsor this events? Sponsorship levels start at $250 and go up to $3,000 with graduated benefits accordingly. Sponsorship money is split equally between the sport of your choice and the general fund. VOLUNTEER. Join a Committee and/or work the day of the tournament. 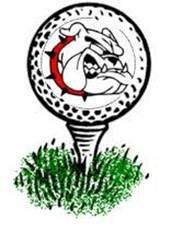 KBreeze Sports Radio * S. Neal Photogaphy * Sugar Land DVD, Inc.
Great GOLF by our Bulldogs!